Congratulations are in order! According to Vogue, Amy Adams will wed longtime S.O. Darren Le Gallo after 14 years. While we don't have specific deets about the upcoming nuptials yet (we'll keep you updated! ), we have a hunch she'll wear something beautiful (of course!) to walk down the aisle. 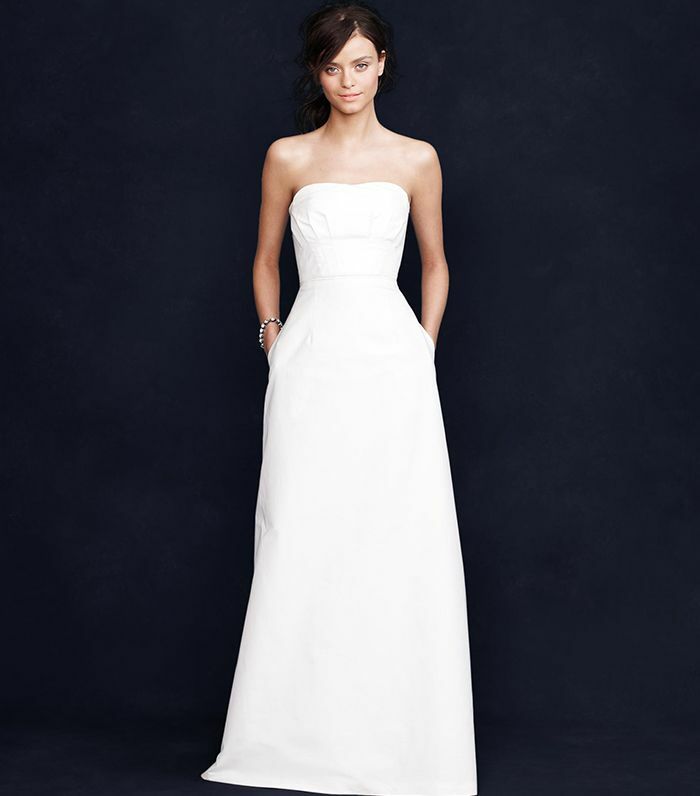 Perhaps a gown from one of her favorites Carolina Herrera? Or Peter Copping for Oscar de la Renta? Gucci? Well, until we see snaps of her actual gown, here's what we'd love to see her in at her wedding—all shoppable in case you too are about to tie the knot! What do you think of the news? Are you excited to see Amy Adams get married? What do you think her dress will look like? Sound off in the comment section below!